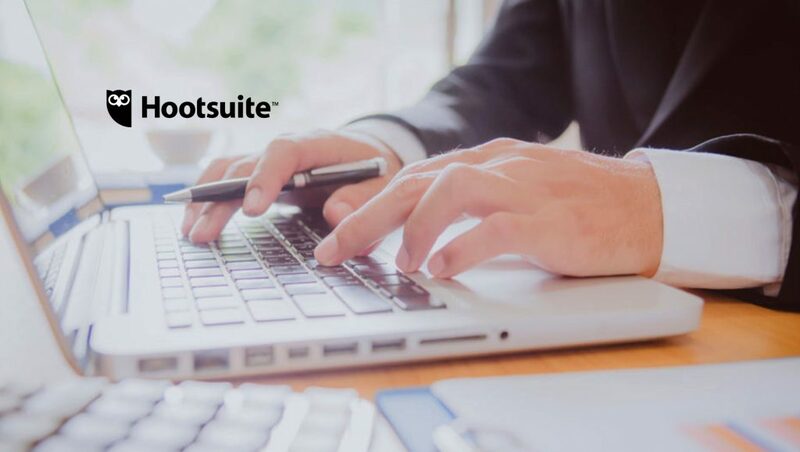 Hootsuite, the leader in social media management trusted by more than 16 million customers and employees at 80% of the Fortune 1000, has been recognized by Forbes as one of the top private cloud companies in its Cloud 100. 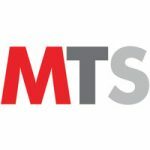 This is the second year in a row that Hootsuite has appeared on the list. As part of the rigorous selection process for the 2018 Cloud 100, Bessemer Venture Partners and the Forbes Cloud 100 judging panel, including top public cloud company CEOs, reviewed data to select, score and rank cloud companies from all over the world. The evaluation process involved four factors: market leadership (35%), estimated valuation (30%), operating metrics (20%), and people & culture (15%).